A mysterious trip to the desolate Northern Isles soon turns into a terrifying adventure when Bill is kidnapped. 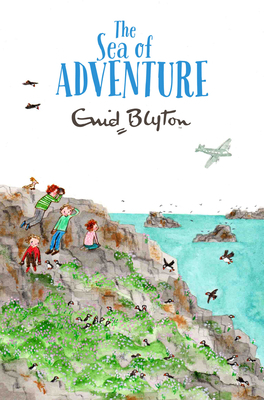 Marooned far from the mainland on a deserted coast, Philip, Dinah, Lucy-Ann, Jack, and Kiki the parrot find themselves playing a dangerous game with an unknown enemy. Will they escape with Bill and their lives?